"Carlos Ghosn is being released. He is a French citizen. He will be able to defend himself with greater ease. So much, the better," French Finance Minister Bruno Le Maire told Europe 1 radio. "But my responsibility as finance and economy minister is to make sure that hundreds of thousands of jobs at Renault and at the Renault-Nissan alliance are protected," he added. The latest bail request was filed by a new legal team. 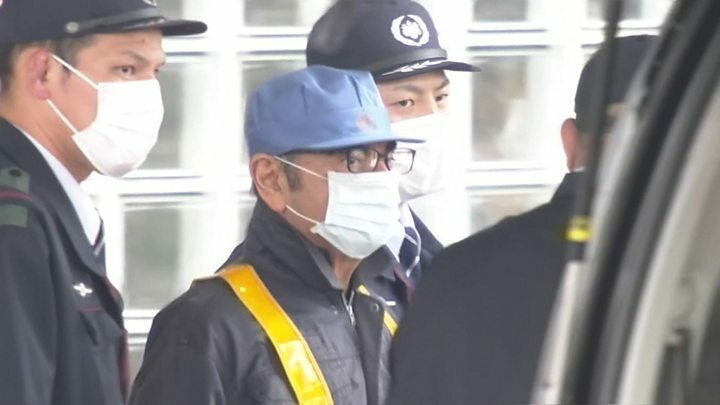 The case has attracted global attention and drawn criticism of Japan's criminal justice system, which allows for lengthy detention periods. Born in Porto Velho, Brazil, to Lebanese parents, he was once tipped as a potential president of Lebanon, a move he eventually dismissed because he already had "too many jobs".